A couple of weeks ago I canceled a launch I’d spent a whole week building. I was preparing for a big live class. And I canceled it. You might have seen it, you most likely didn’t. 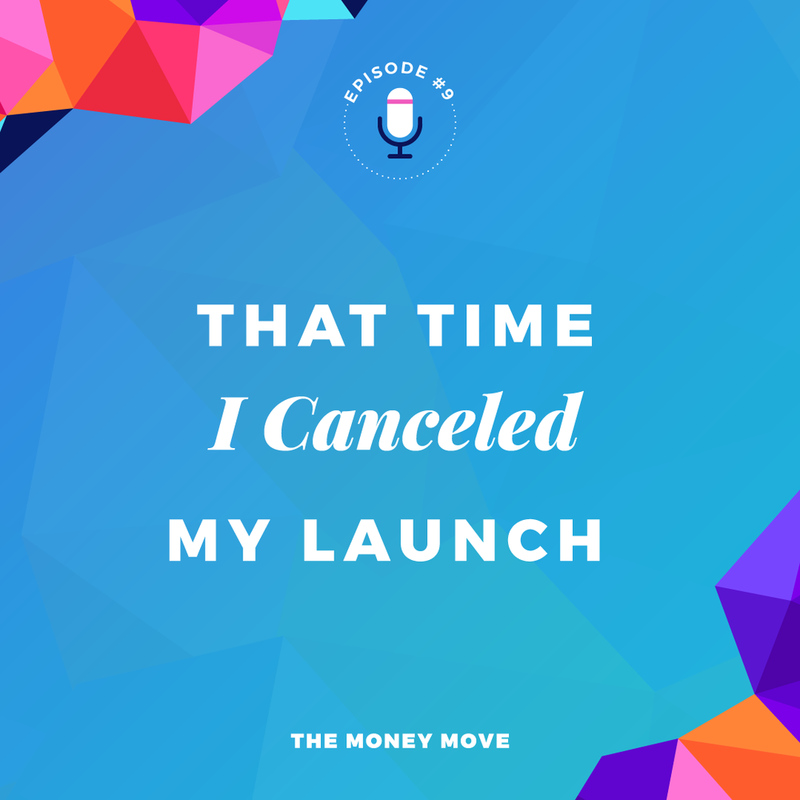 I talk about why I canceled it and what happened next. You can listen to that episode below. NEW this week -- Have you ever struggled to figure out how to ACTUALLY make sales in your business? I break down the HOW behind making money with launches, paid advertising and my way. I know you are curious about that last one, right? You can listen to my $7 masterclass on the subject right here. p.s. I’m speaking at the Simply Profitable Designer Summit on April 26th about creating NO-BRAINER offers people will love so much they won't even think about the price. You can listen to mine and a few others here!